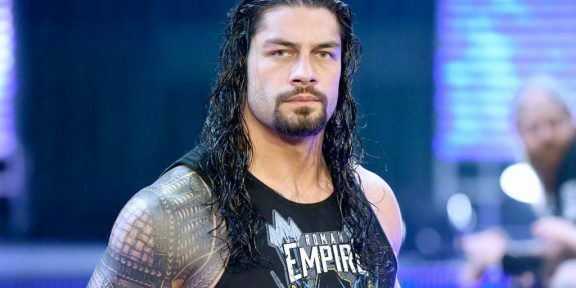 Night two of the Superstar Shake-up continued on Smackdown Live last night with a big move: Roman Reigns is now part of the blue brand. The show needed one big swap after AJ Styles moved the opposite direction on Monday. 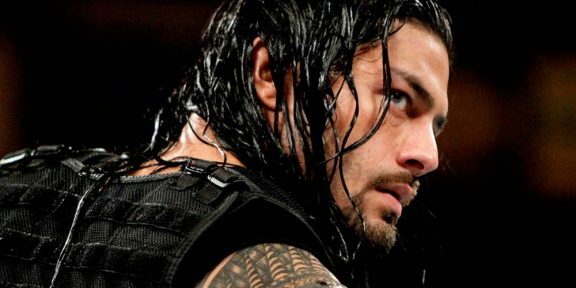 Reigns was unveiled as Smackdown’s last acquisition after Vince McMahon first presented Elias as the show’s biggest acquisition ever, only to be interrupted by Reigns who even hit the Superman punch on the Chairman and CEO! Another big change is that the Intercontinental title is now also on Smackdown with Finn Balor making the jump. That means that both the Intercontinental and United States title are on the same brand.